The way we are tuned in our country, we tend to want a fair complexion. While it has more to do with our genes, we spend thousands of rupees on creams and serums that promise fairness. While it is not possible to change two or three skin tones and become fair without cosmetic surgery, what is possible is that you can get rid of your skin dullness and pigmentation and lighten your skin. There are many home-made remedies to do with easily available ingredients. This is an age old remedy use d in our households to lighten skin. Mix a tbsp. 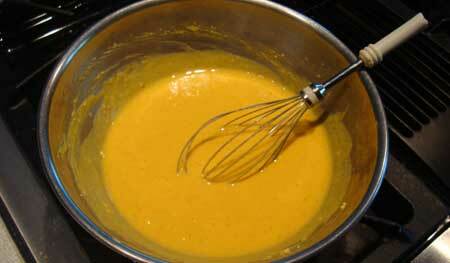 of gram flour with a few drops of lemon juice and a tsp of milk and a pinch of turmeric. Make a fine paste and apply it on the skin, scrubbing it gently. Leave for five minutes and wash off. Do this on alternate days in place of your daily cleansing. The gram flour cleanses the skin, turmeric is antiseptic and removes pigmentation, lemon controls the oil production in the skin and milk will lighten it. 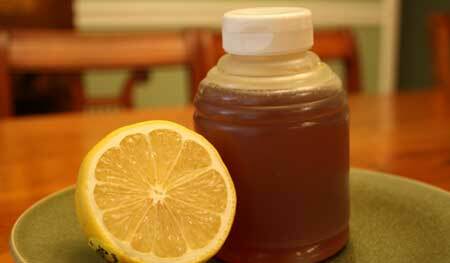 Both honey and lemon have bleaching properties. Lemon also helps control the shine on the face and clears blemishes. Honey will keep the skin soft and supple. Simple mix equal parts of honey and lemon and apply it on your face. Add a pinch of sugar to this if you want the crystals to exfoliate the skin. Leave it for ten minutes and wash it off. Repeat this weekly for best results. Lemon has a bleaching effect on the skin. In combination with cucumber, it is a powerful remedy for pigmentation. Together, they help lighten the skin. Grate about quarter a cucumber without seeds and add half a lemon juice into it. Mix well and apply it on your face as a mask. Leave it for ten to twenty minutes. Not only does this have a cooling effect and heals tanning, it also helps lightening your skin tone. All citrus fruits have whitening effect. So also does yoghurt, which clears blemishes and soothes the skin. Simply grate an orange directly in your grater to get about one teaspoon of shavings of orange rind. Mix it with a tsp of yoghurt. Apply it on your face after steaming, scrubbing well. Leave it on the face for a few minutes and wash with warm water followed by a splash of cold water. Tomatoes, potatoes, cucumber- all have anti-blemish and lightening properties. Depending on what vegetable is available with you, simply grate it and apply it on the face as a pack. Leave for a ten minutes and wash. Pat dry. Repeating this weekly will give miraculous results. 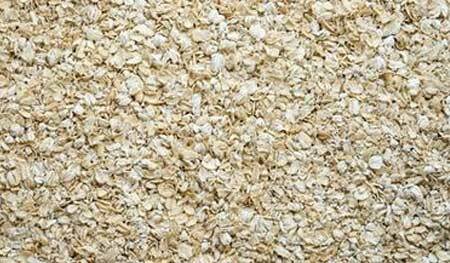 Simply mix a tsp of oatmeal powder with some raw milk and scrub your face well with it. It gets rid of all the dead skin and leaves your skin bright and glowing. A clearer complexion that is free from dullness is naturally a lighter complexion. Fruit Facial At Home In 8 Steps – Simple And Easy Fruity Treat For Your Skin!